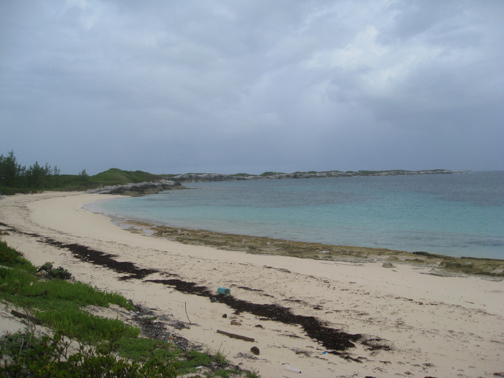 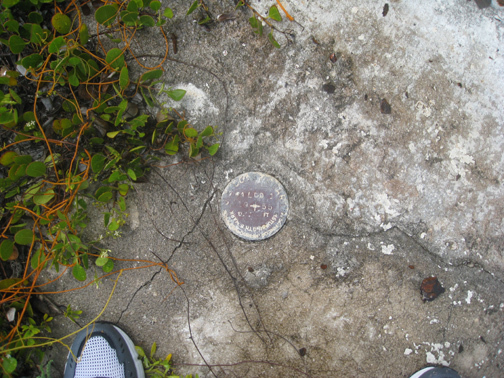 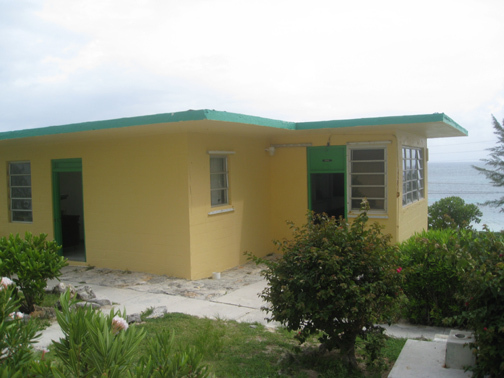 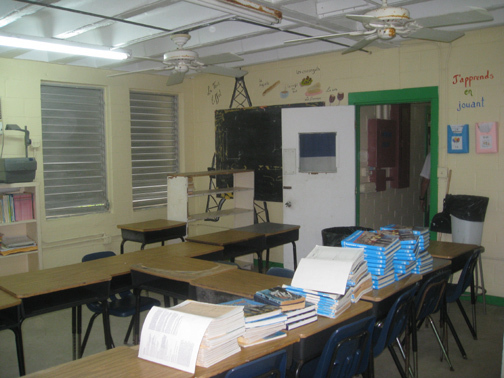 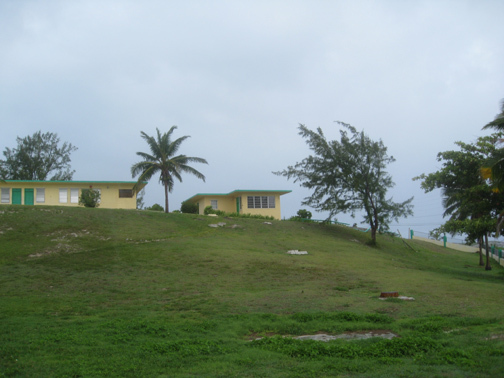 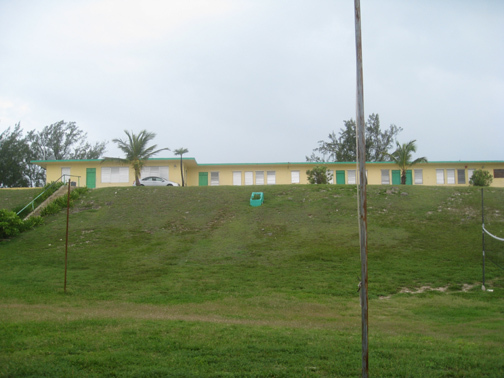 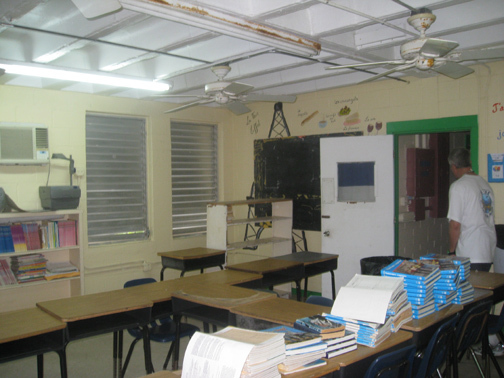 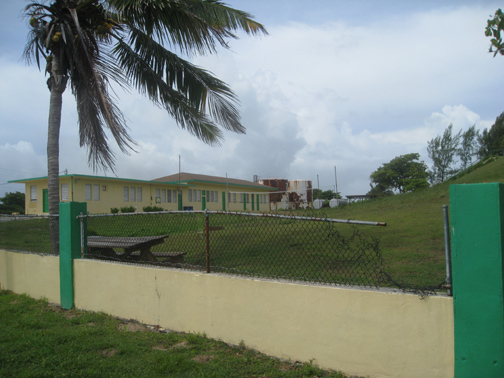 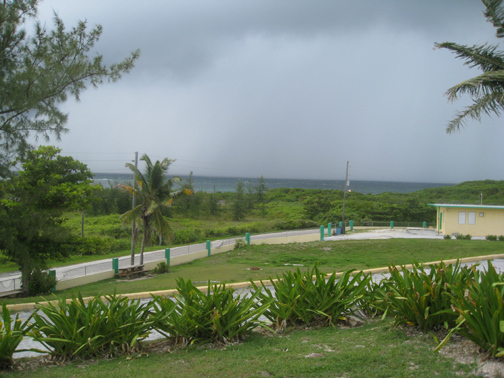 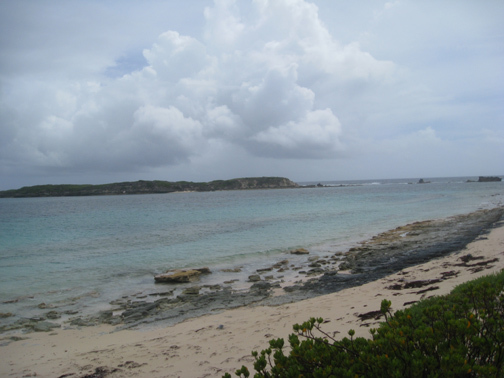 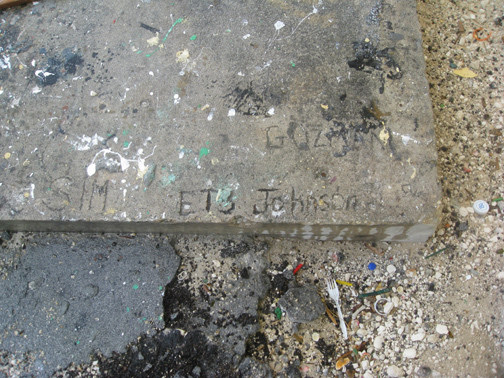 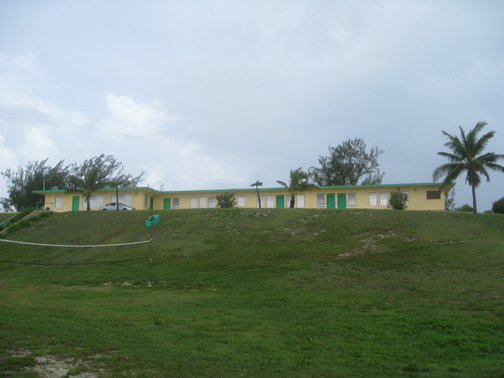 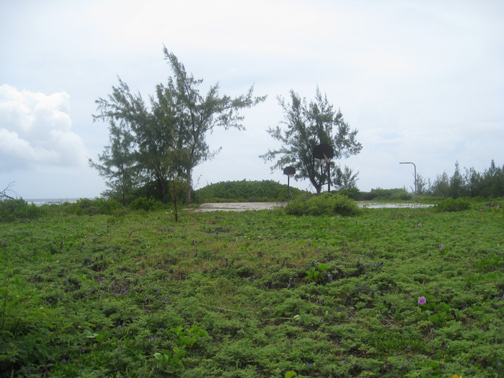 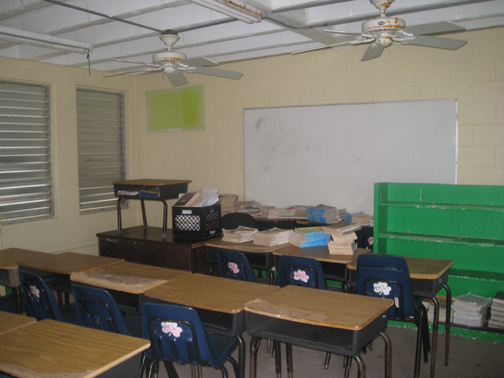 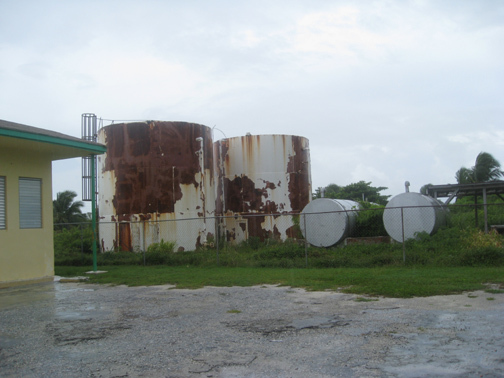 In JUL 2013 I visited the Loran Station while on a dive trip to the island - The LORAN station is still in use as a Bahamian school for the grades 7 -12. 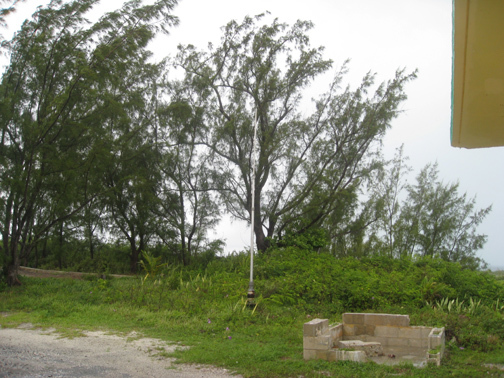 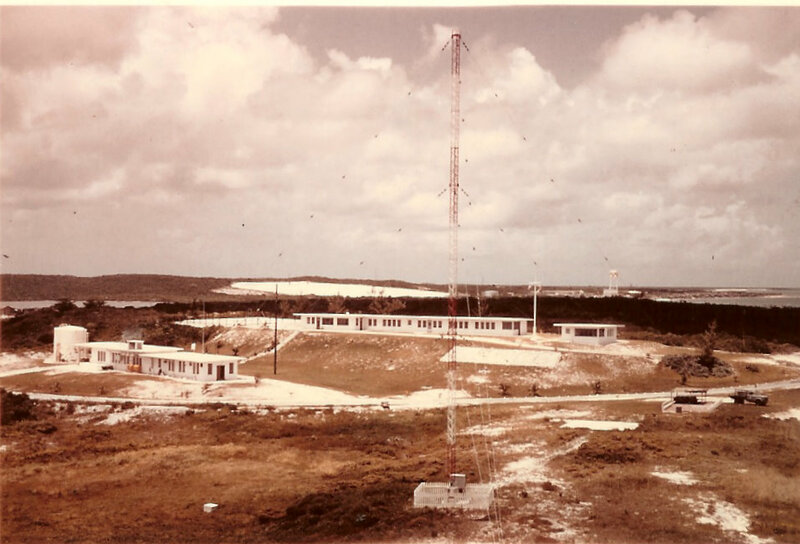 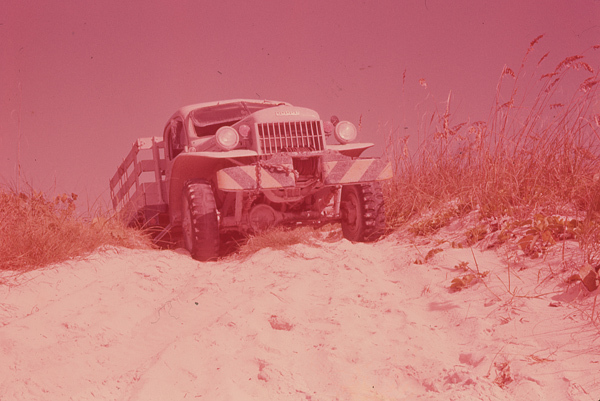 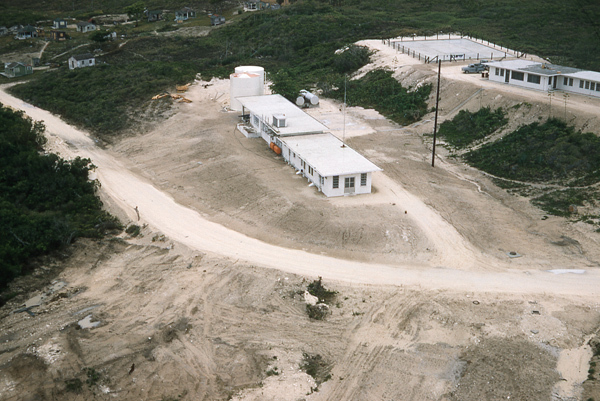 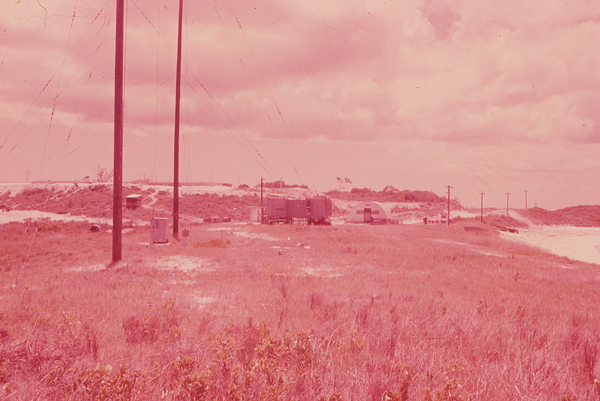 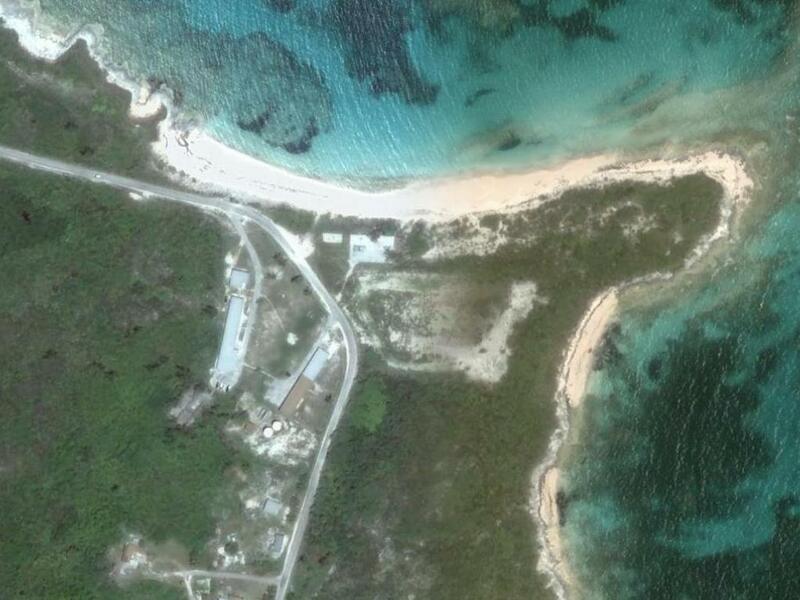 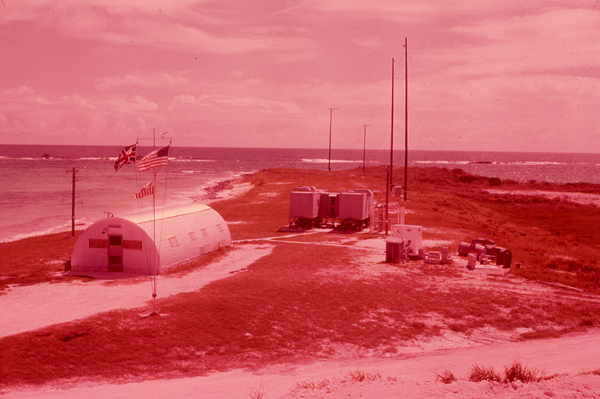 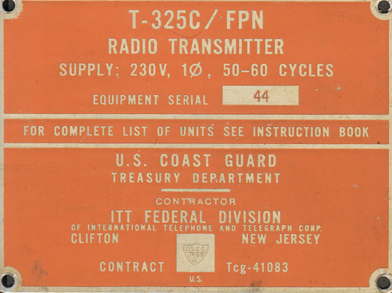 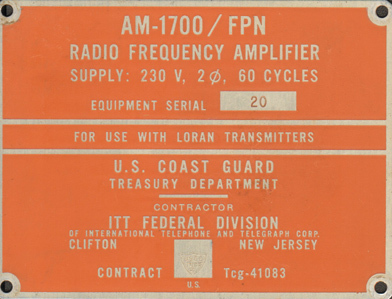 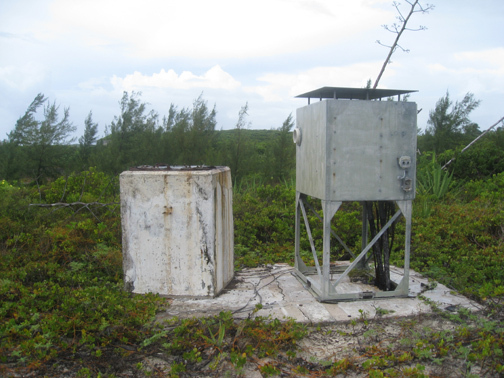 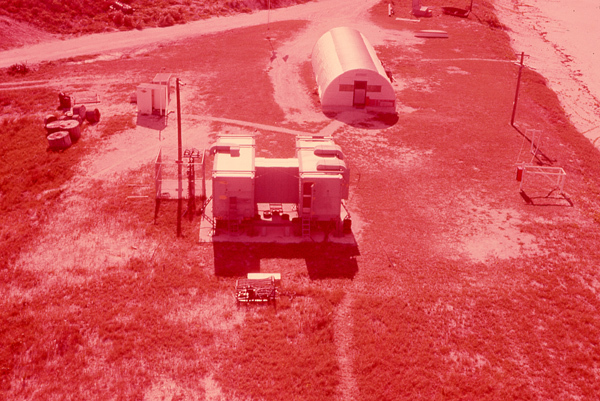 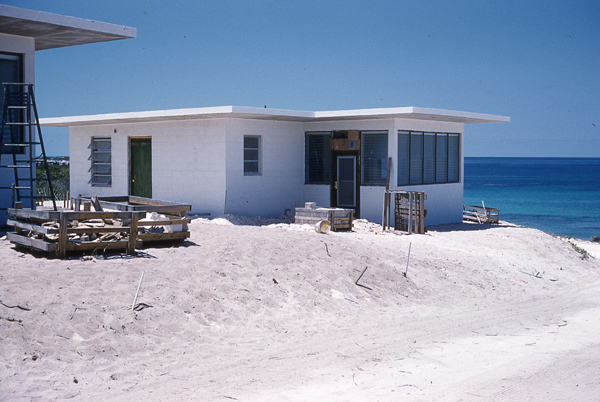 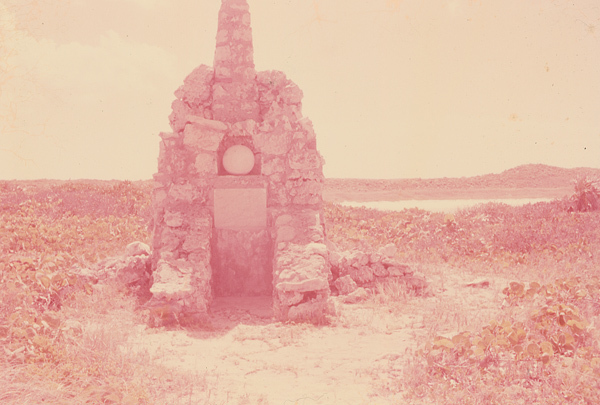 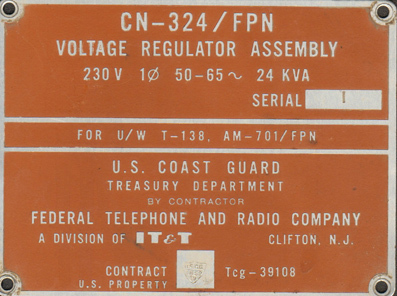 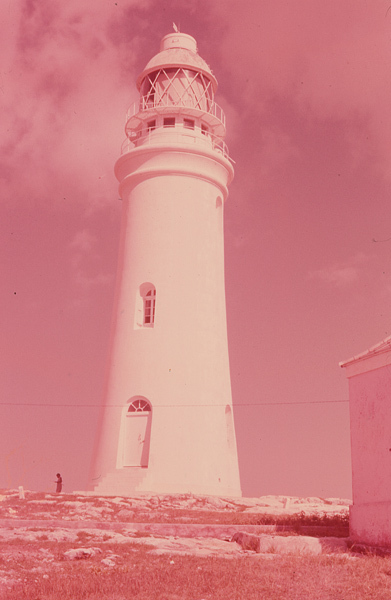 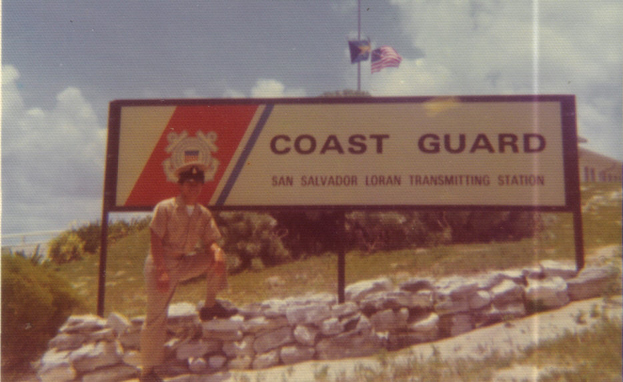 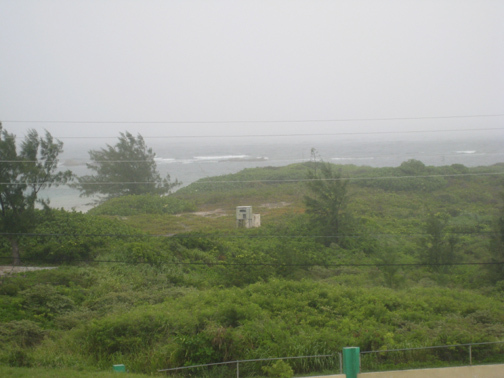 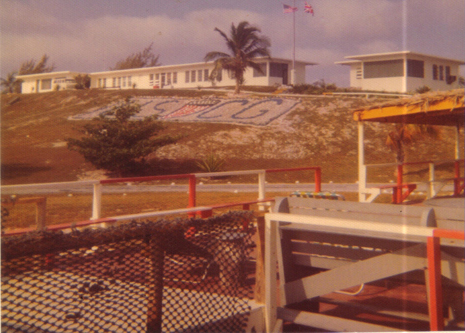 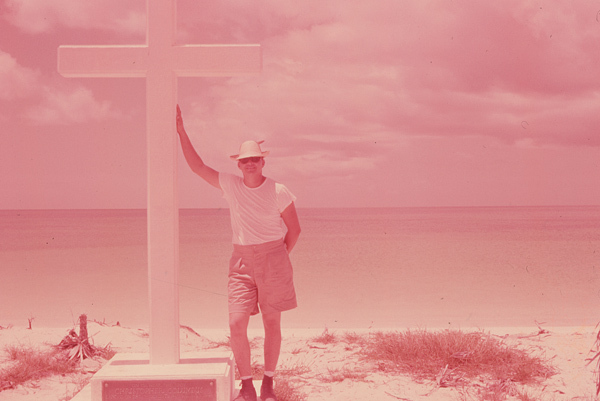 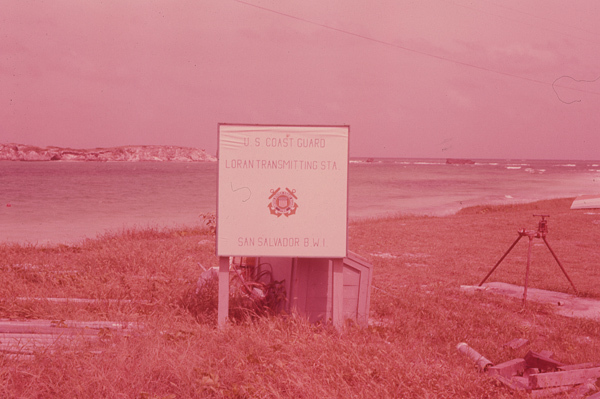 In 1955 the US Coast Guard was granted permission to erect a temporary LORAN station on the island. 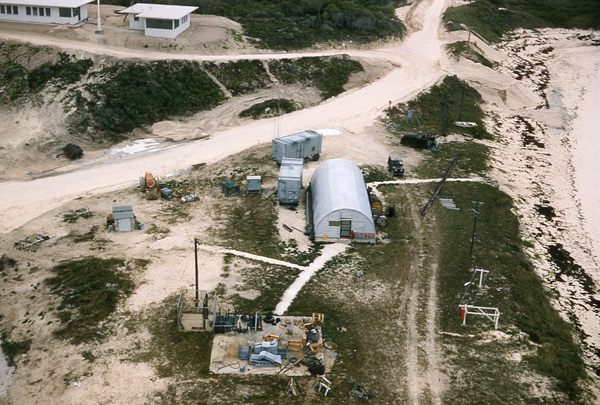 In the same year the US Air Force/ Army was granted permission to erect an airfield and tracking station for the downrange site of Patrick AFB missile proving grounds. 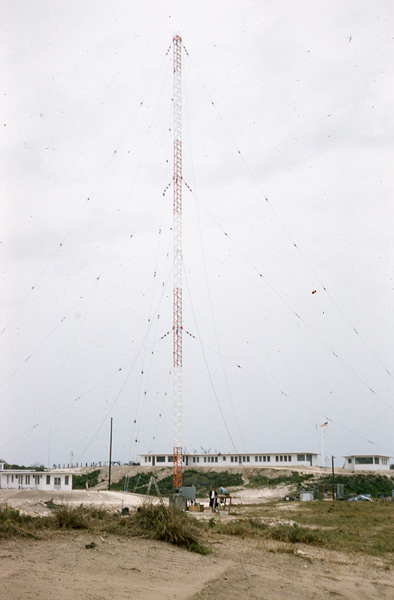 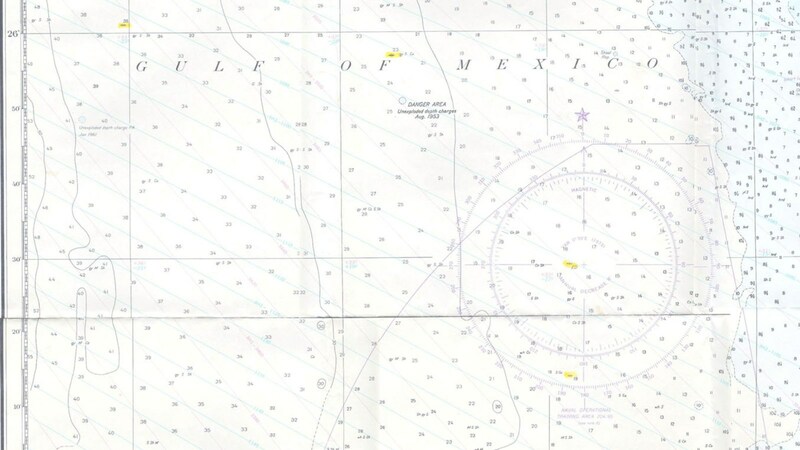 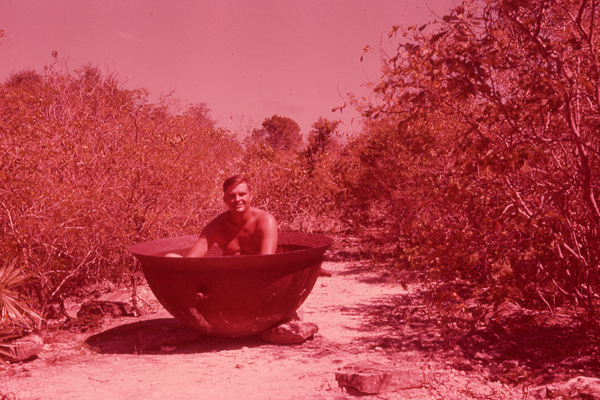 Other stations were located throughout the Caribbean and South American plus Africa. 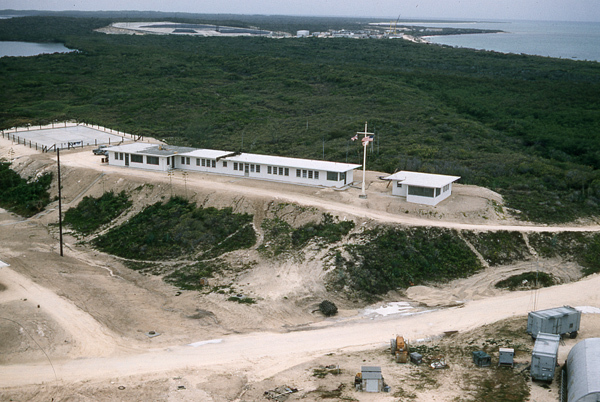 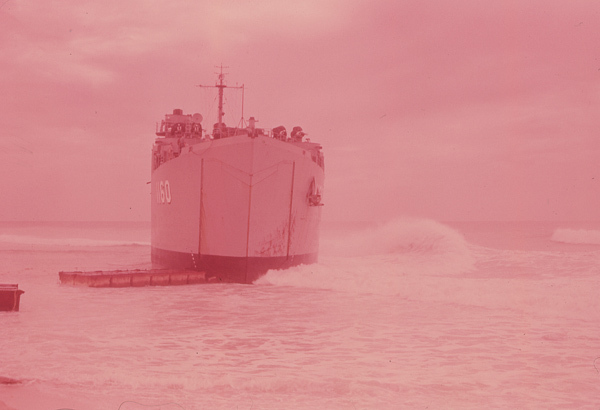 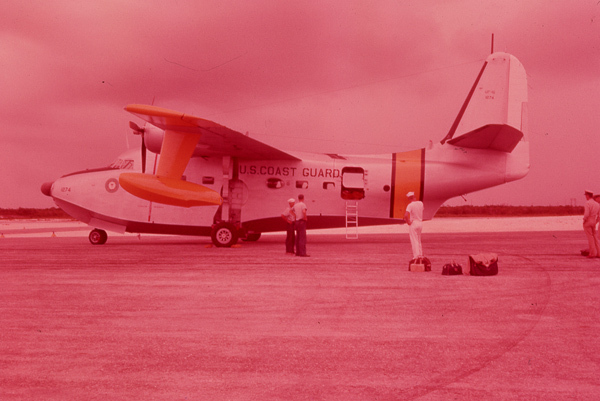 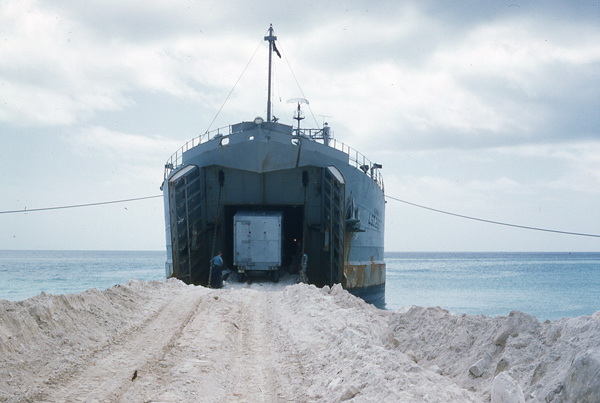 In 1958, construction of a permanent Coast Guard LORAN was completed. 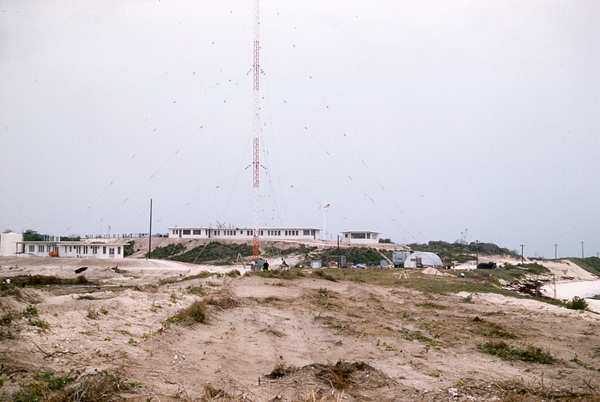 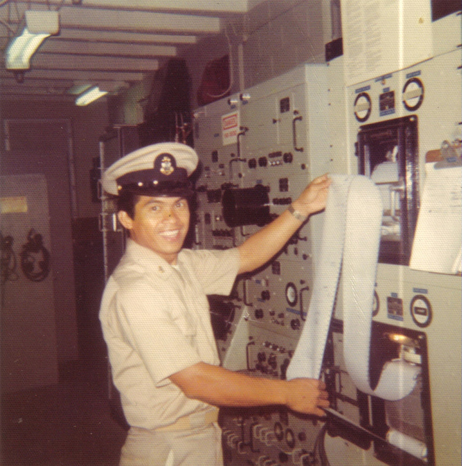 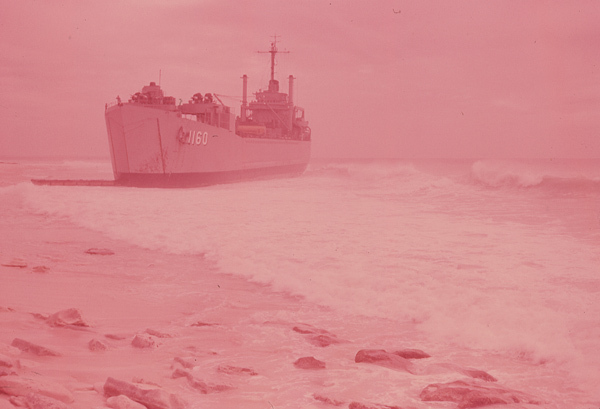 In 1961, the NAVY established a submarine tracking station (SOSUS) on the island. 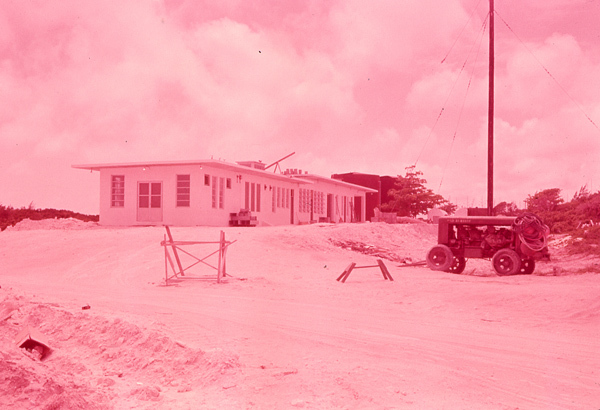 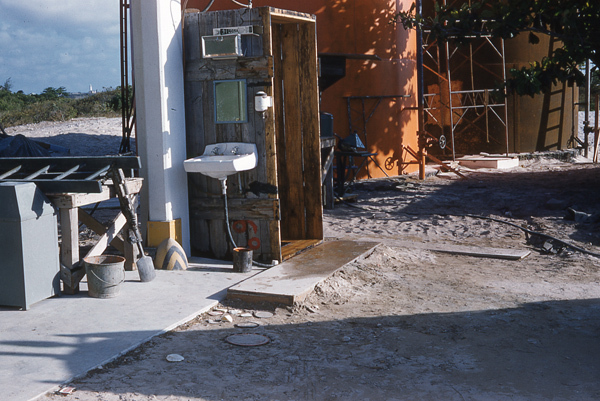 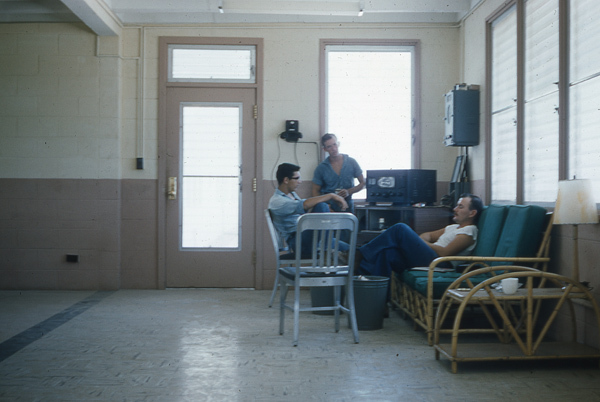 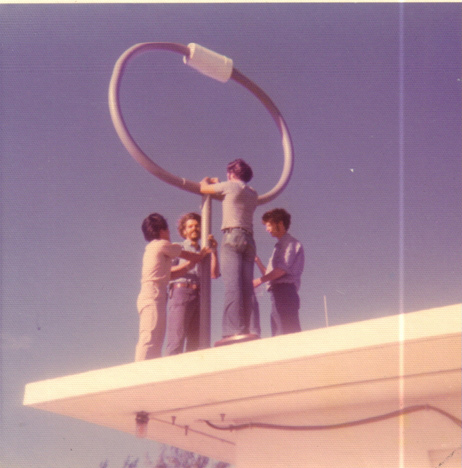 With the advent of better communications and equipment, the Air Force/Army station was placed in the care taker status in 1965. 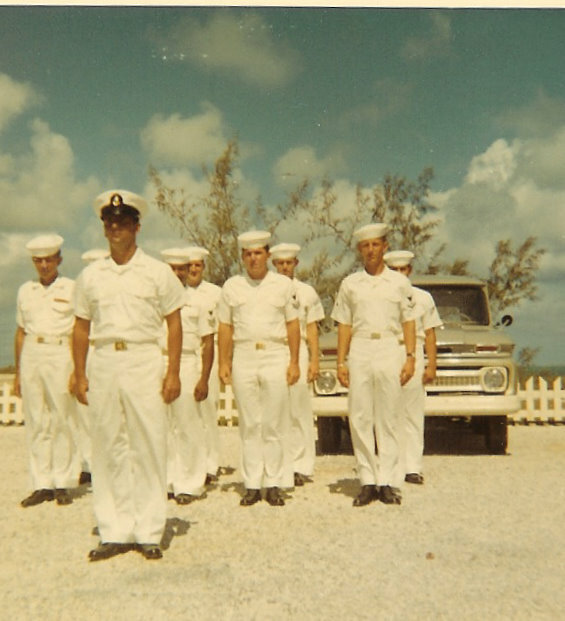 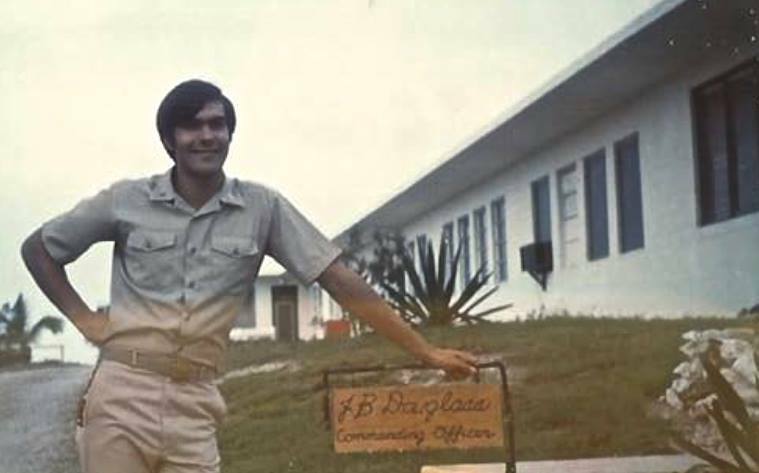 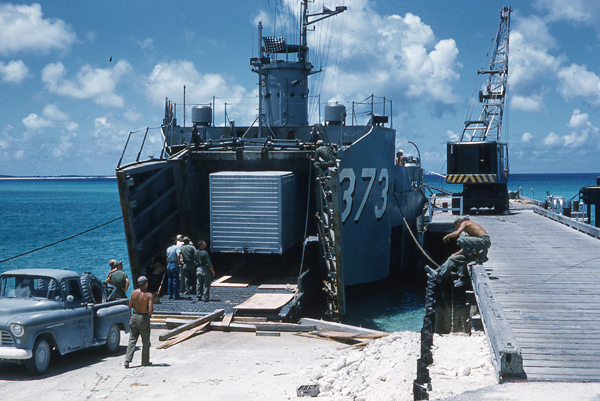 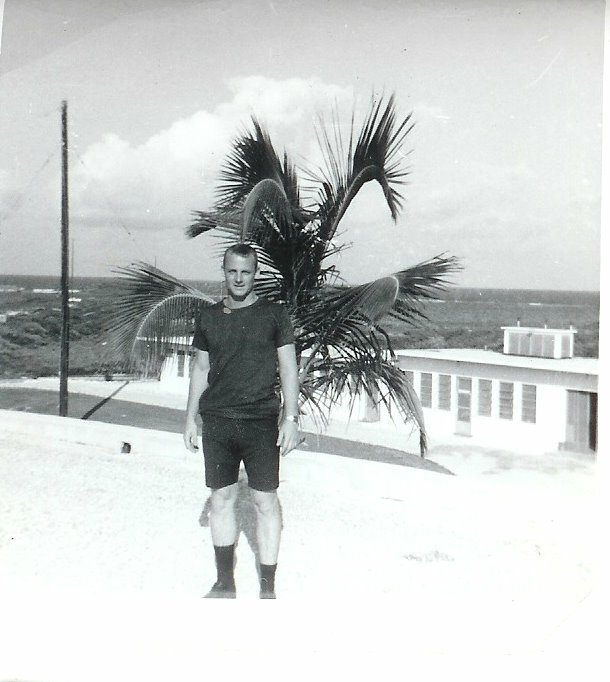 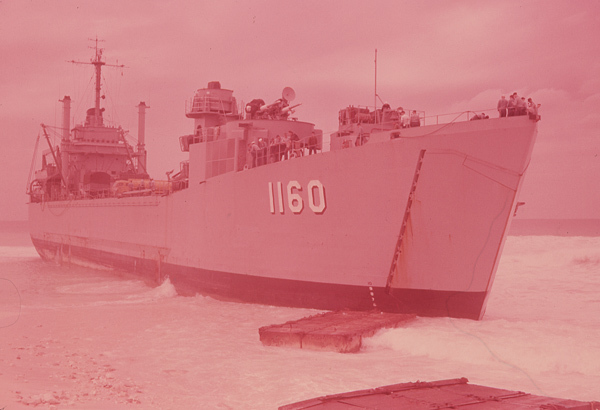 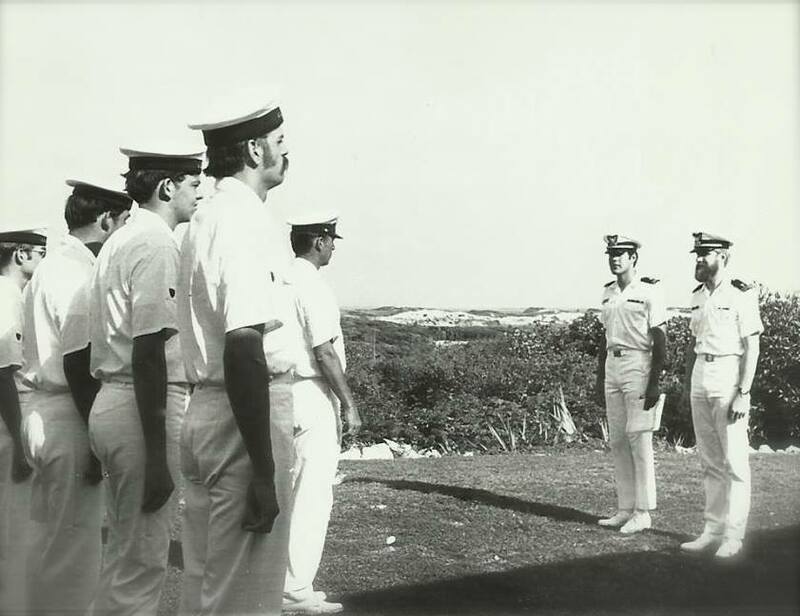 Both the Air Force/Army and Naval establishments were return to the Bahamian government in Dec 1970 while the LORAN remained in operation for another decade. 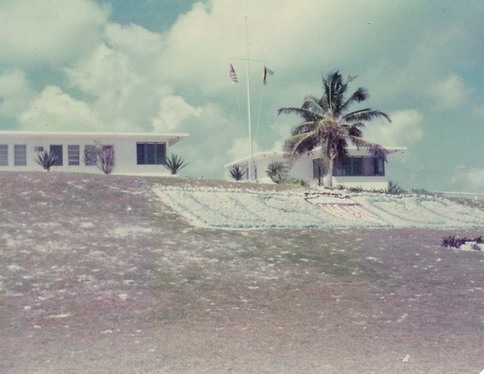 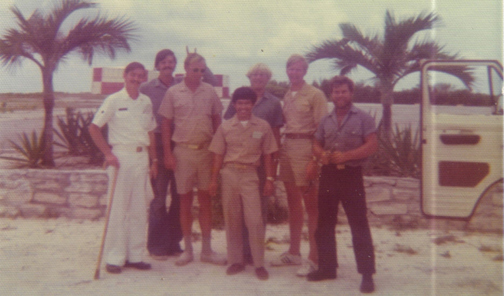 The Riding Rock Resort expanded on the site of the formal Air Force Base, the Naval facility became a research center (1971) and the LORAN is now a school. 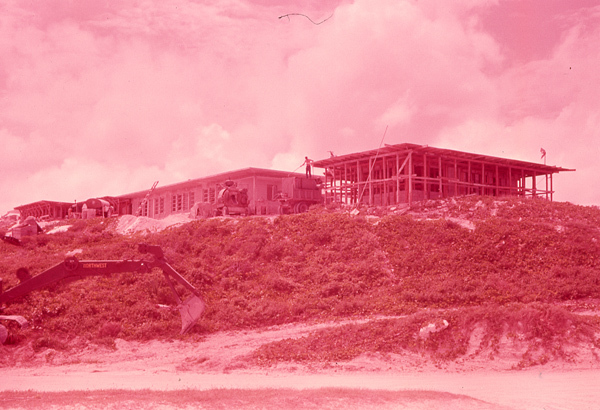 Club Med open in 1992. 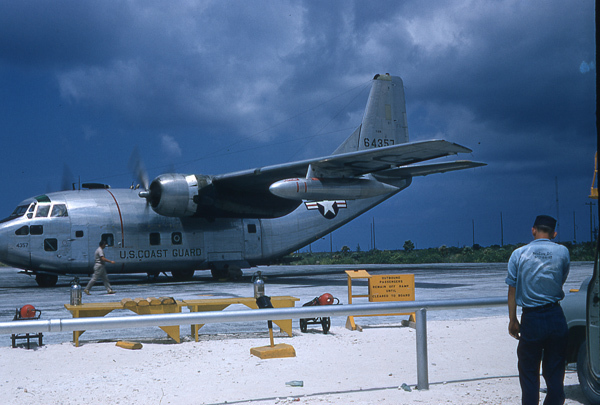 The airfield was extended from 4500ft to where travelers from Europe have a direct flight.